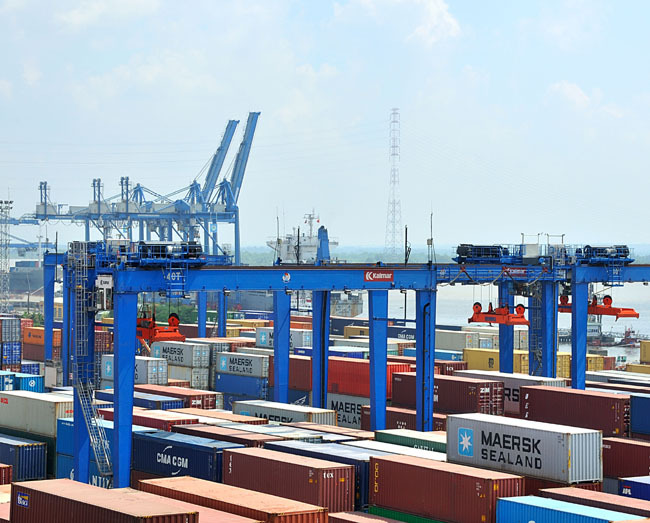 HA NOI (VNS) — Viet Nam's exports to Venezuela grew for another consecutive year despite its modest value, according to the Ministry of Industry and Trade. Last year, Viet Nam exported US$27 million worth of goods to Venezuela, up 1.2 per cent year-on-year. Among Viet Nam's key export items are machinery, equipment and tools, footwear and garments. Rubber is also among the large goods exported to Venezuela.